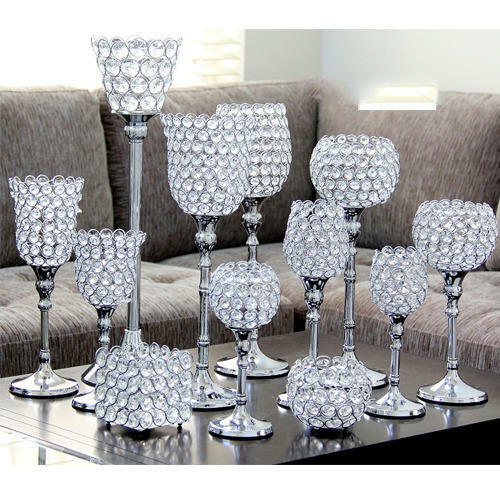 Our range of products include Crystal And Glass Products such as Crystal Jug, Crystal Votive Holders, Glass Chandelier, Glass Fruit Bowl, Crystal Hurricane Lamps and Crystal Candle Holders. 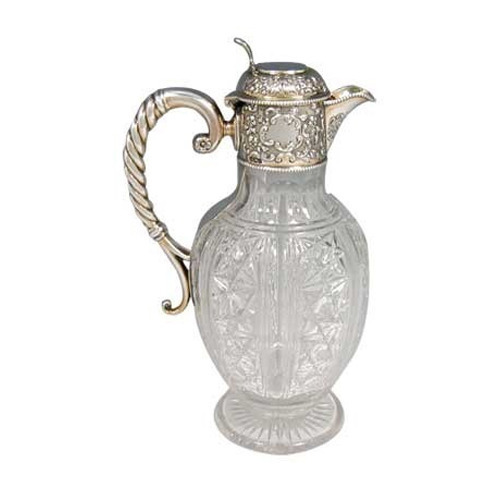 As a quality driven enterprise, we are engaged in providing a high-quality range of Crystal Jug. 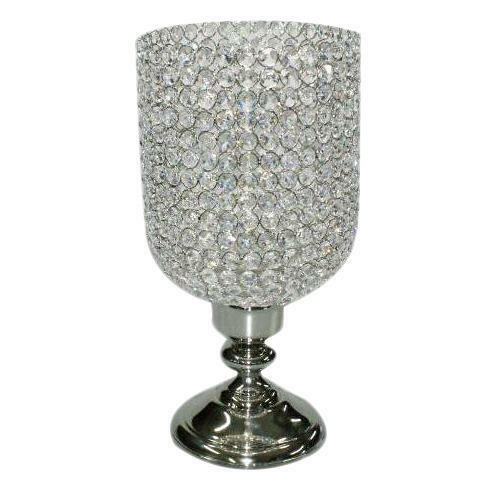 With rich industry experience & knowledge, we have been able to provide the best array of Crystal Votive Holders. 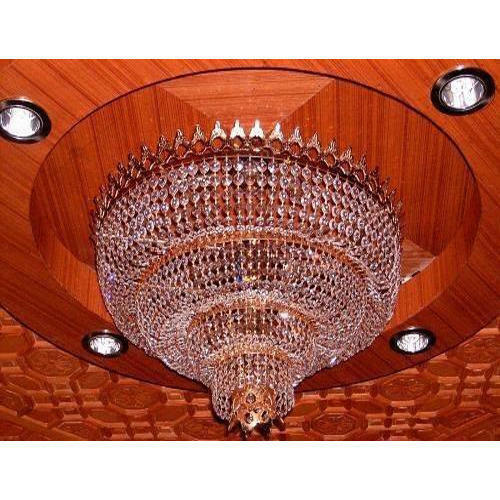 Our organization has successfully expanded its business in market owing to the offered elevated quality range of Glass Chandelier. 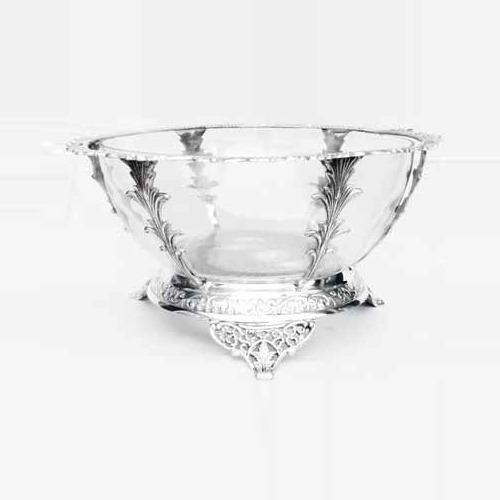 Being one of the trusted firms in the industry, we are highly engaged in providing a unique range of Glass Fruit Bowl. 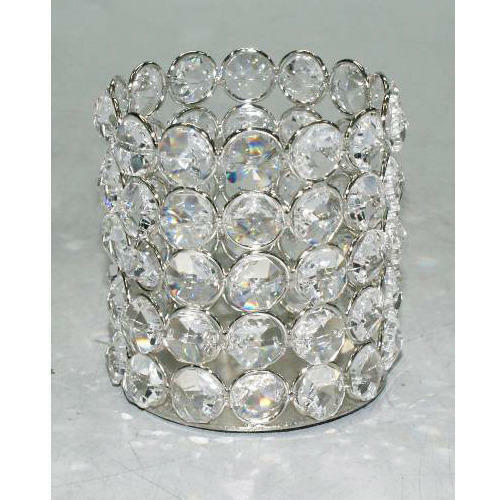 Looking for “Crystal And Glass Products”?